Based on the belief that music is an excellent way to bring people together, during the 2006-2007 season, the VSO debuted the HARMONY Project. The HARMONY Project is a long-term initiative that creates reciprocal relationships between the VSO and historically Black churches in the Hampton Roads communities. The HARMONY Project is specifically designed to meet the interest of each church congregation and its worship context. 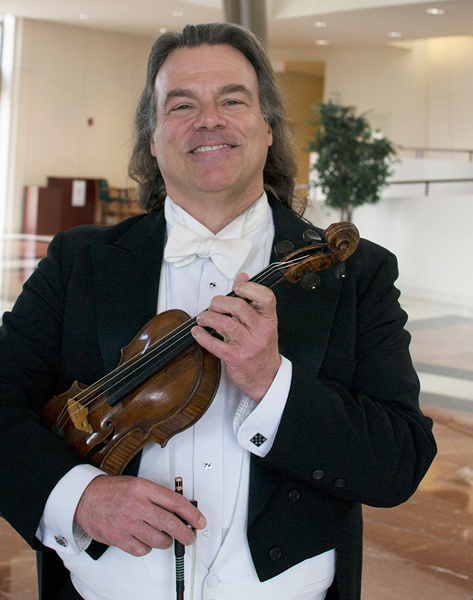 As part of the church’s regular worship service, VSO ensembles will accompany the church’s musicians in playing the congregational hymns or other service music in addition to playing selected ensemble pieces as part of the service. Often these pieces tie into a church’s celebratory theme or liturgical calendar event. 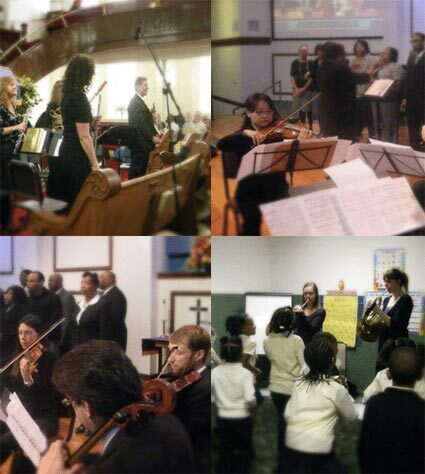 VSO musicians and/or ensembles present a program to the church’s children’s/youth ministry or to its school. In these sessions young people are introduced to orchestral instruments, hear the musicians share about his/her career as a musician and experience live orchestral music in an “up close and personal” setting. A Community Concert featuring VSO musicians playing in a concert setting at one of the HARMONY church venues. These concerts allow all the HARMONY Project church congregations to come together for a time of hearing beautiful music as a community. First Baptist Church – Bute St.